Tiny Homes are a housing trend making big news coast to coast, particularly around the Atlanta area and the mountains of Northeast Georgia. First there were hiker hostels and rustic cabins, most providing rudimentary, short-term shelter needs. 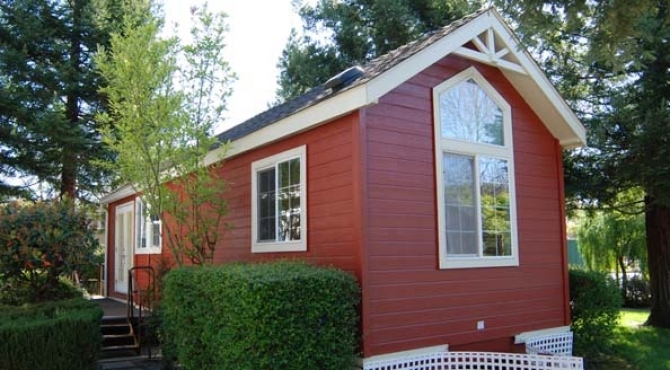 Now, Tiny Homes are being built as full-time, year ‘round residences. It’s not unusual to see a newly built or renovated, Tiny Home popping up on a country road in the Georgia mountains. A Perfect Spot for your Stay-at- Home Vacation. “Staycations” are becoming increasingly popular with hardworking families across the country. Rather than battle airports and interstates, people are choosing to spend their vacations at home…literally in their own back yards. 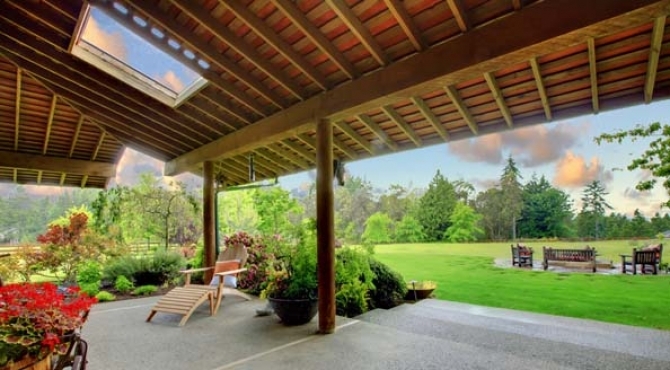 With this trend has come another…the addition of lanais as an extension of the home. You can have your little piece of paradise with even a limited budget and some creative design ideas. 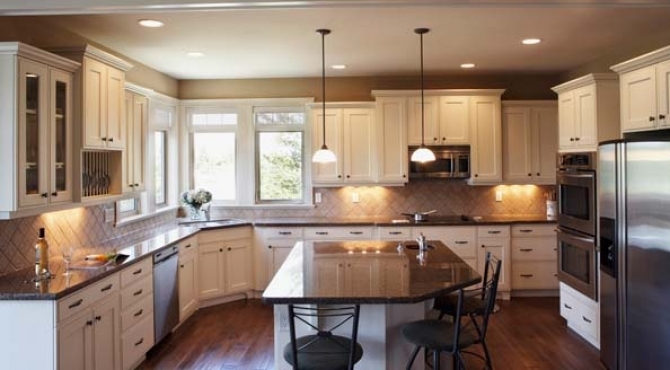 A Model of Efficiency in Custom Kitchen Design. Most of us have lived in homes and apartments (even boats) with small-space kitchens. My old brownstone apartment on New York’s East Side had a kitchen the size of a tiny closet but I managed to prepare meals and entertain within its space limitations. Despite their limited size, small kitchens can be organized and efficient, accommodating the needs of a cook working between sink, cook top and refrigerator. Great write up, thanks for the info. Thanks for the good information here. It is appreciated!